“Cameras for Conservation” presented Botswana’s Wildlife Photographer of the year 2017 winning images. I support this conservation initiative to showcase and share the beauty of Botswana. I got the amazing news that my picture of “Zebras in the Dust” received “Highlight” in the International Section. I am so happy! 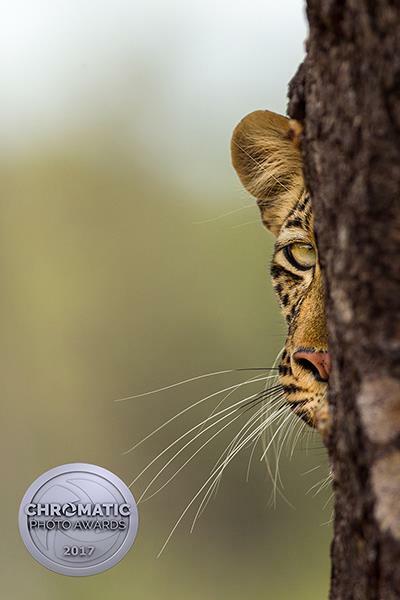 The winning images will be in a large wildlife photography exhibition in Botswana and many adults and children get to see great images of Botswana's amazing fauna and flora.